Pokemon GO finally brought a large chunk of Gen 2 Pokemon into the game — 80 of them, to be exact. But among the new ‘mon to catch are two new berries that were added to the game: the Pinap Berry and Nanab Berry. Like Razz Berries, these can be used while trying to catch Pokemon for bonus effects. What Does a Nanab Berry Do? The first new berry added to Pokemon GO is the Nanab berry, pictured above. When used, it will slow a Pokemon down so that it is easier to catch. Not much different from the effect of our original berry, but useful nonetheless. You can find them by visiting and collecting from Poke Stops. What Does a Pinap Berry Do? 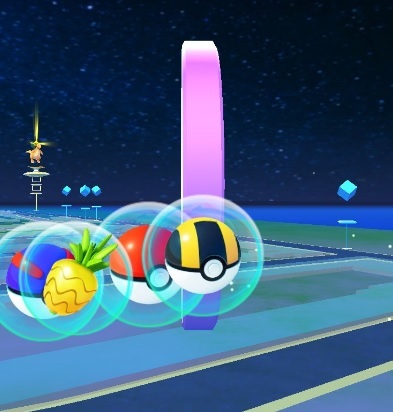 The Pinap Berry, pictured above, will double the amount of Candy you’ll receive if your next catch attempt succeeds. No small reward for those used to grinding catches for candy. This berry can also be acquired as a reward from spinning Poke Stops. Pokemon GO also added a new UI to the catch screen, one that makes berry selection easier. Now there’s a quick-use button for berries and Poke Balls, so you can avoid rummaging through your bag for usable items mid-catch. 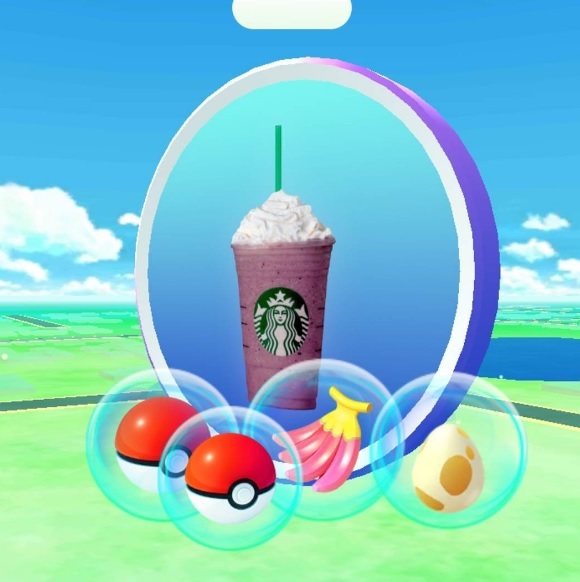 Have you run into the new Pokemon GO berries yet? Let us know in the comments below.